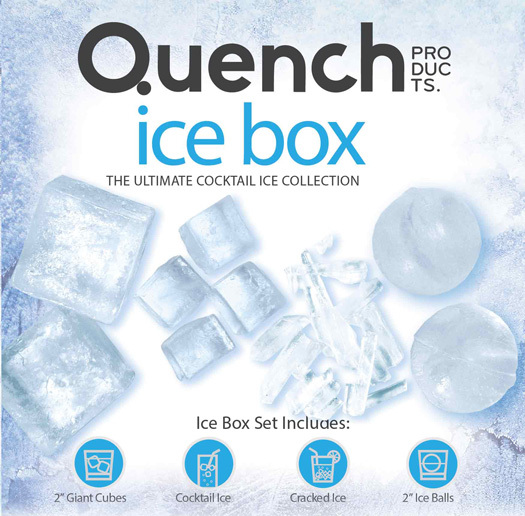 The Quench Ice Box is a new set of ice cube trays which allow you to make 4 incredibly useful and practical types of ice. 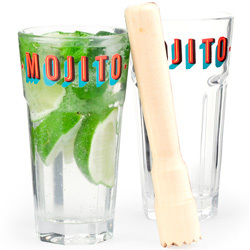 The set comes complete with molds to make giant ice cubes and ice spheres which are perfect for keeping unmixed spirits cold with minimal dilution, classic cocktail cubes for all your regular ice needs and cracked ice best used in tall cocktails or soft drinks. The Ice Box is the first set of multiple style ice cubes trays available on the market. With fantastic gift packaging the Ice Box makes the perfect gift for anyone who loves keeping cool! 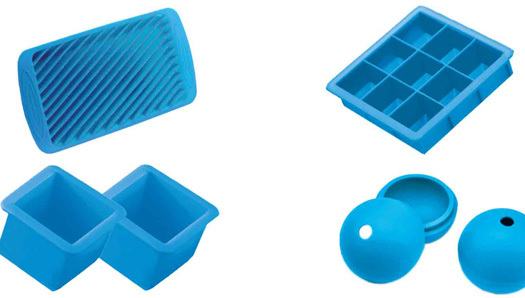 Made from high grade food-quality silicone the ice cubes are all very easy to remove from their molds. Break off an entire tray of cracked ice with one easy twist. Just fill silicone mold to top and freeze. Creates 9 perfectly symetrical cubes stack into all drinks keeping cool and looking great until the last sip. 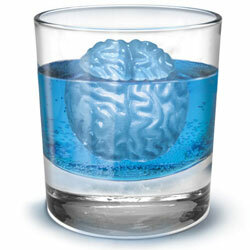 The king of all ice cubes. 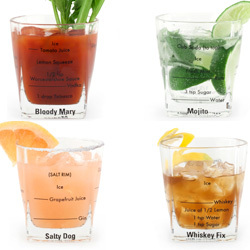 Has a slow even melt and keeps your drinks perfectly chilled. 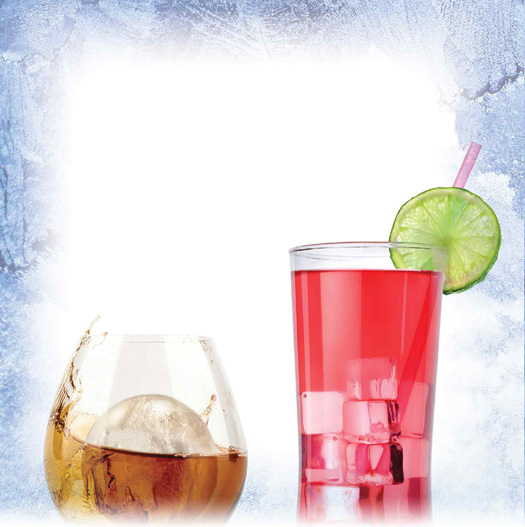 Perfectly round ice adds style to every drink without watering them down. These slow melting ice balls are easy to use and look great.